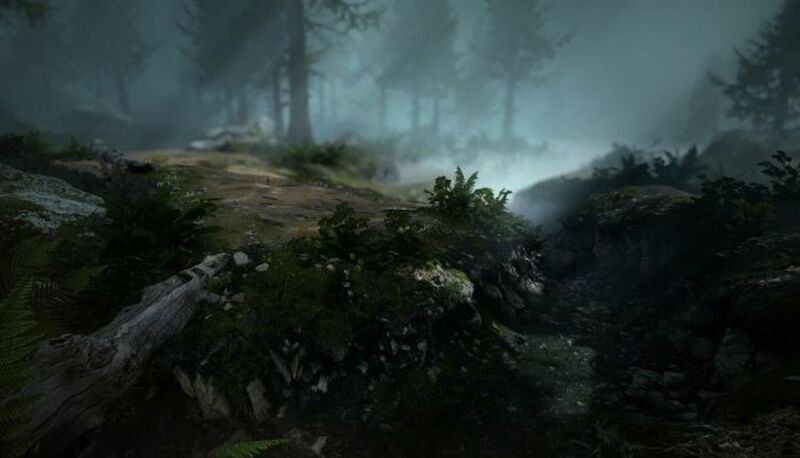 Mavericks: Proving Grounds is a team based hybrid of battle royale style shooter and open world sandbox-style MMORPG, all in one. 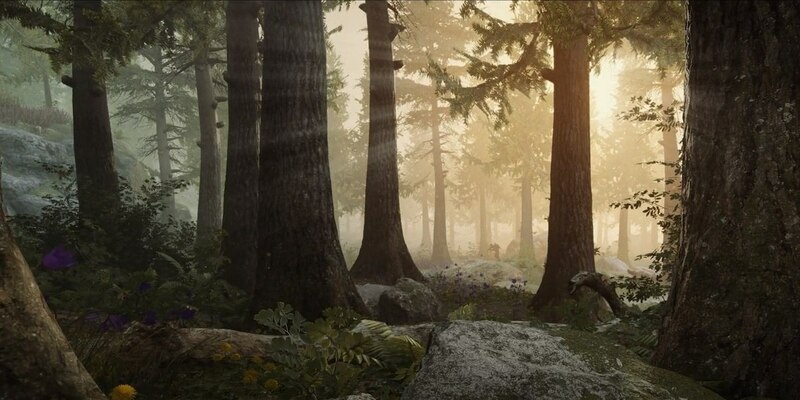 Mavericks: Proving Grounds delivers insane open world battles with up to 400 players, but it is also an actual persistent MMORPG, with missions, character advancement, and more. 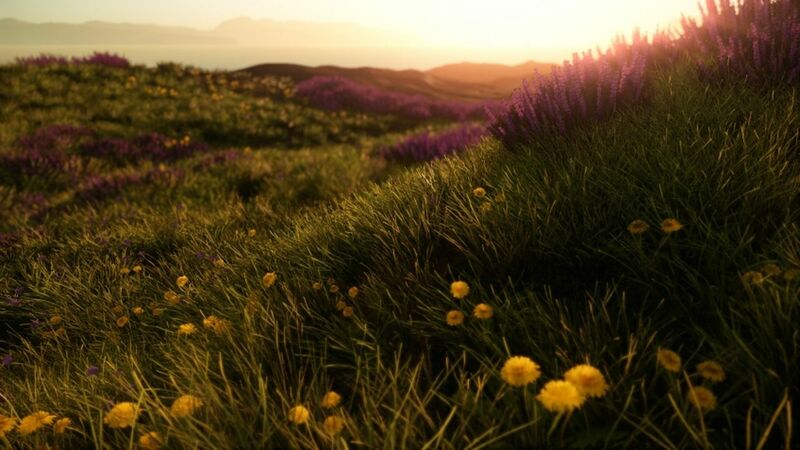 Dynamic environmental effects such as footprints, realistic wildfires, and destroyable, siegeable buildings deepen the battle royale experience, and allow teams to use tactics and strategies previously not possible. Built from the ground up to handle massive player interactions, Mavericks goes further, promising to deliver high impact and intense firefights with large numbers of players, yet without the latency which has traditionally plagued the battle royale genre. Immense Battle Royale – Prepare to join a team and brawl for it all in insane battles with up to 400 players at a time. You’ll need to use the environment, teamwork, timing, and more to have a chance at winning. 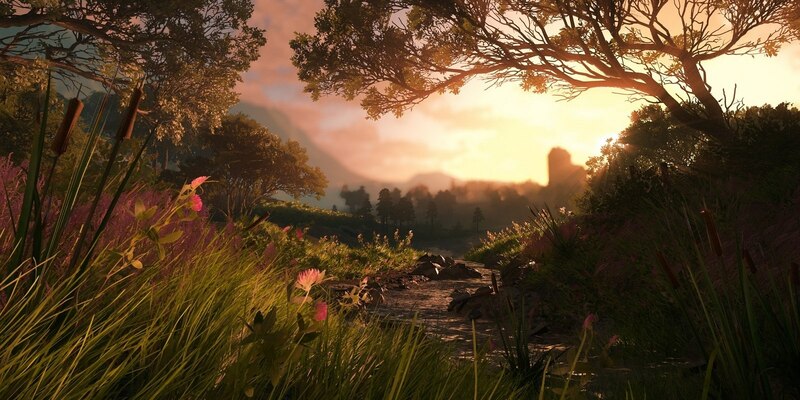 MMORPG Features – In addition to plenty of shooter action, Mavericks: Proving Grounds delivers strong character progression, social hubs, intelligent mission systems, player driven stories, and much more! 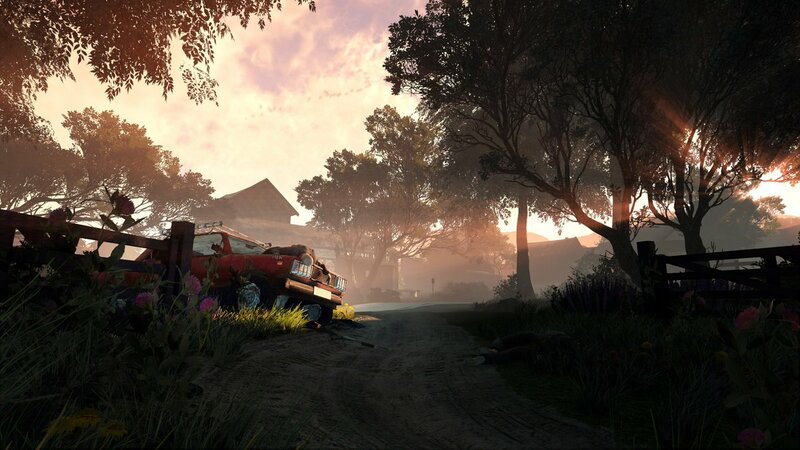 Dynamic And Massive World – The world is rendered in photorealistic graphics across 12km wide maps with destroyable buildings, unpredictable weather, dangerous hazards like wildfires, and loads of places to hide and hunt. Zaidimas turetu kazkada pasirodyti steame kaip EA. Ateityje žada ir 1000 žaidėjų.Ir tai nėra kažkoks stebuklas. Planetside 2 turėjo viename serveryje beveik 1200 žaidėjų vienu metu ir ten veiksmo n kartų daugiau nei šituose battle royale . Šiaip dedu daug vilčių į Mavericks. AMD Ryzen 5 1600X, Radeon RX Vega 56 Morpheus II + Be quiet Silent Wings 3, 16GB DDR4, Gigabyte B350 Gming 3, NVMe Samsung SM951 256GB SSD + Samsung 850EVO SSD + Crucial MX500 1TB, Be quiet Straight Power 11 750W, Steelseries M800 keyboard, Steelseries Sensei Wireless mouse, Steelseries Siberia 840 headset, Logitech Z-5500, HTC Vive, BenQ XL2730Z 1440p 144Hz Freesync monitor, Windows 10. Na, bent jau man sunku isivaizduoti kaip 400 zaideju susirinks. Kokiame Pubg ar CS tie zaidejai vos susirenka. O cia nori 400 vienu metu. Tai kai viena nusaus, kiek jis tures laukti likusiu 399? Ar cia nusaus ir jis vel zais is kart? Kaip kokiame BF1? Tai 400 iskris vienu metu i mepa, ir plieksis kiekvienas uz save. Tam, kad neissibarstytu i pakampes, zona trauksis, taip priversdama zaidejus burtis i vis mazesne mepo dali. Pubg galima sakyt visada iskrenta zaidime nuo 90 iki 100. Maziau negu 90 zaideju sunku uzmatyt. Pubg 100 žmonių į match susirenka per porą sekundžių. Jei nušauna, išeini lauk, paspaudi play ir po poros sekundžių vėl žaidi. Del Pubg tai taip. Nezinau, gal as tik pataikau taip, kad tas 100 vos susirenka. O cia visi 400 rinksis.. Na, ziuresime. 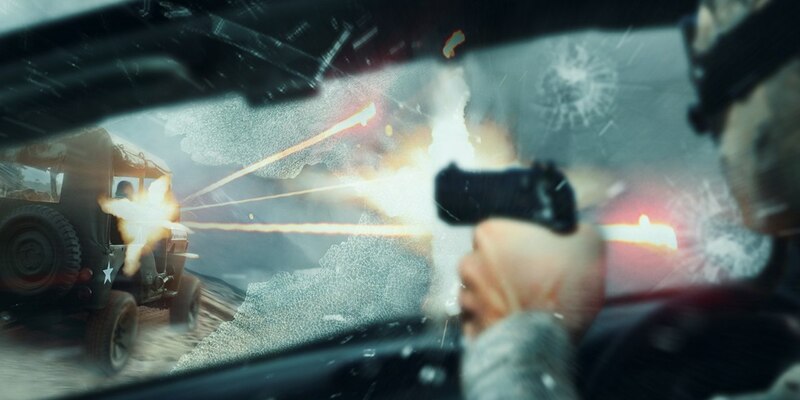 Is ko pasirinkti tikrai bus kai pasirodys BF5 su savo royalu. Iki tol dar gal 5 pasirodys. 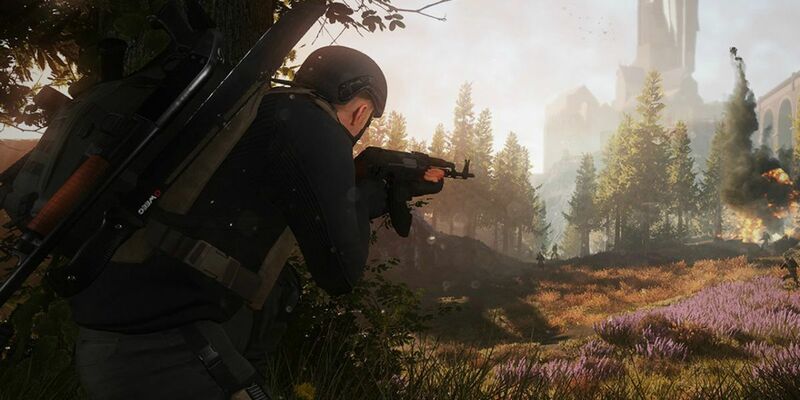 Ju jau pasirode visokiausiu pats siuo metu zaidziu Ring Of Elysium. Labai panasus i PUBG, grafiiskai prasciau atrodo, bet labai smagiai zaidziasi. Nesijaucia, kad lakstytu kalnai cheateriu, lengvai zaidziasi, gana nesunku pasiekt top 10. Esu ir pirma vieta paemes, ko ant PUBG tikriausiai niekada nepasieksiu Kas megsta tokio tipo zaidimus, bet netraukia Fortnite, tai tiks tikrai! Visdar indonezijos serverye teina žaisti ROE? Patobulėjo kiek ar visdar medinis valdymas su mašina? Kad ROE galimas tik Tailande? Ar as klystu, nes Garena programos regiona reikejo pakeist i Tailando, kad atsirastu zaidimas. Zodziu niekas nepasikeite, vistiek servo nera Europoje. Del masinos valdymo bijau ka ir pasakyt, nes nezinau kaip seniau valdesi Vaziuot eina Siaip man su Telia internetu nesijaucia jokio lago zaidime, o va bendradarbiui su Cgates sake jauciasi ir vietomis net labai.